First apartments in the 300-unit complex will see tenants in January. 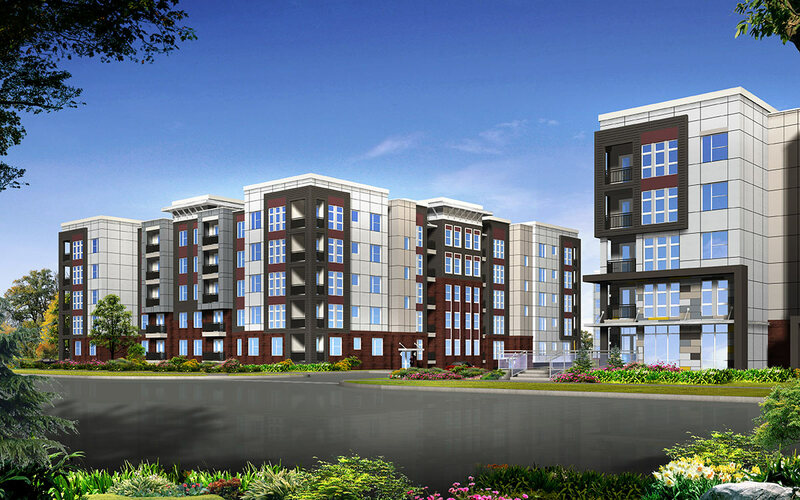 “We will be delivering units in [the first] building in the middle of January,” Evans said. He noted that the clubhouse and leasing office in that building is scheduled to open by November 1 and that pre-leasing will begin in mid-October. Units range from $800 to $1,700 per month. “We’re projected to be complete with the project in the middle of July,” he added. Now the only thing missing is a bike lane.